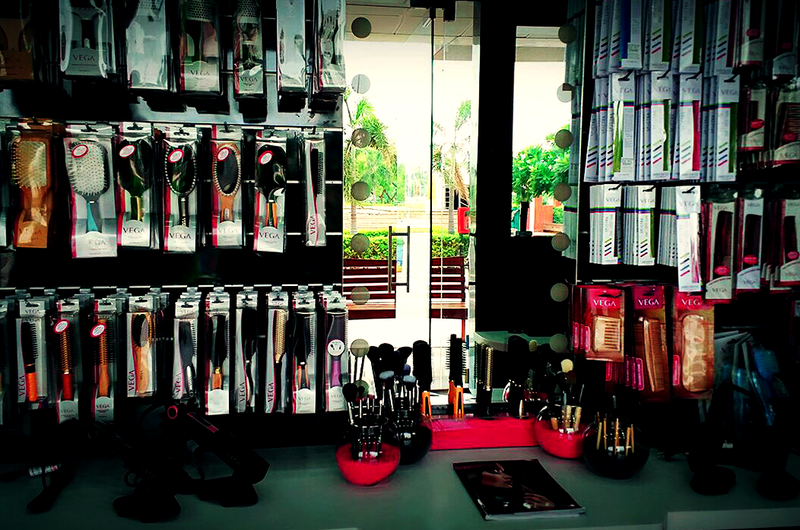 India’s leading beauty accessory brand, flagship brand of Vega Industries Products Pvt. Ltd., launched its exciting & innovative range of products in the Indian market at the turn of the century in the year 2000. 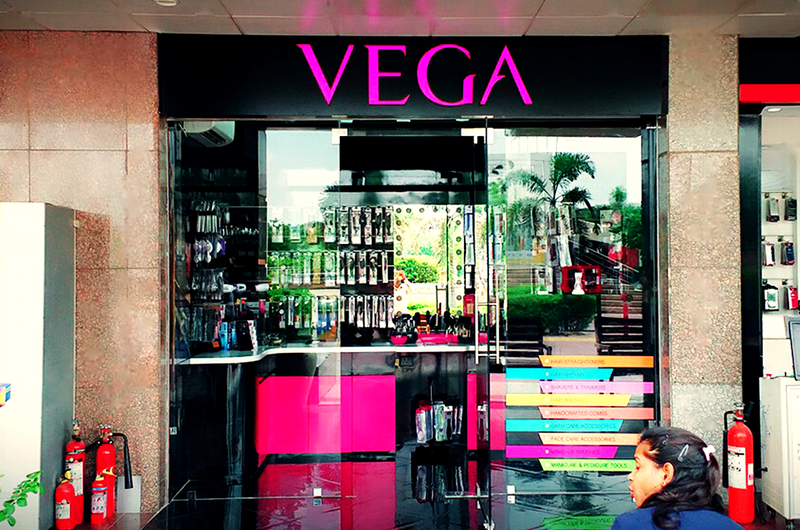 VEGA ~ V- “Value for Money”, E – “Excellent Range”, G – “Great Quality”, A – “Always Ahead”~ has the largest market share in the organised sector for beauty accessories in India. 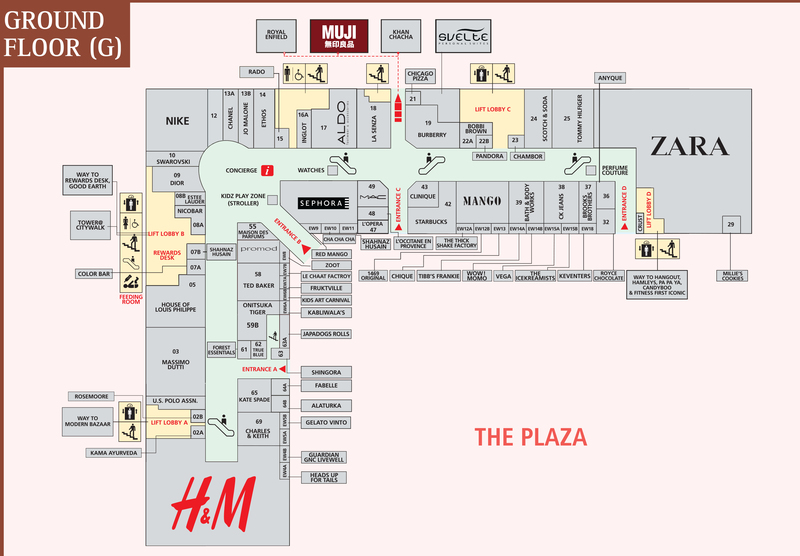 It is the only brand to have more than 500 unique products in hair brushes, hair combs, makeup brushes, manicure, pedicure, face and bath accessories, thus covering the entire range of beauty accessories from head to toe.